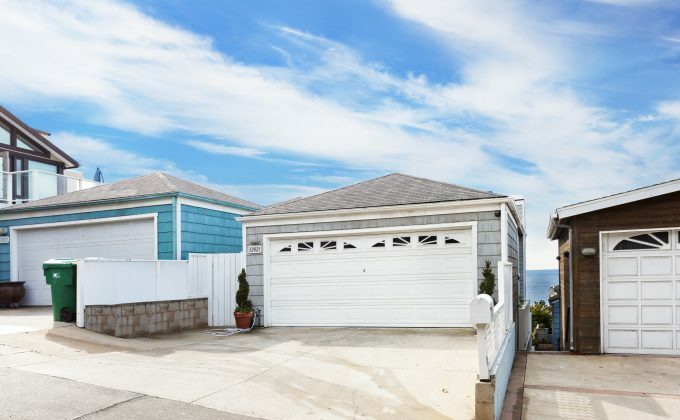 Virtually every surface in this three-bedroom, three-bath ocean view home has been upgraded. Both levels of the 1,965 square foot home underwent remodeling and updating. 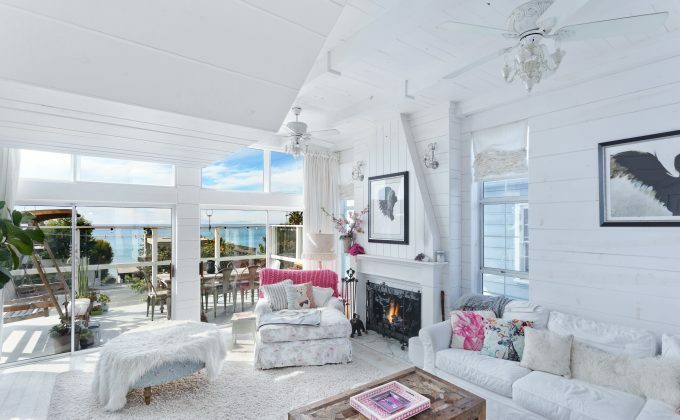 Located near the picturesque coves of Thousand Steps Beach, the home’s over-sized living room opens to a water view deck. Each bedroom also has a companion bathroom. The kitchen open to the living room and a dining or office area. Dual zone air conditioning with double-pane windows allows for year-round comfort and quiet. A two-car garage and additional parking for four other cars make this streetto- street property rare for Laguna. A BBQ embellishes the interior courtyard.